Double Cleansing – Is it good for you? Advertisement info: This blog post uses affiliate links and features PR-Samples (gifted items). Please read disclaimer. Talking about skincare online is tricky. On the one hand it is amazing to find likeminded people that share your passion, on the other hand things can leave the “passionate” level pretty quickly and turn into an online war if specific topics are brought to the table. And one of the topics is Double Cleansing. 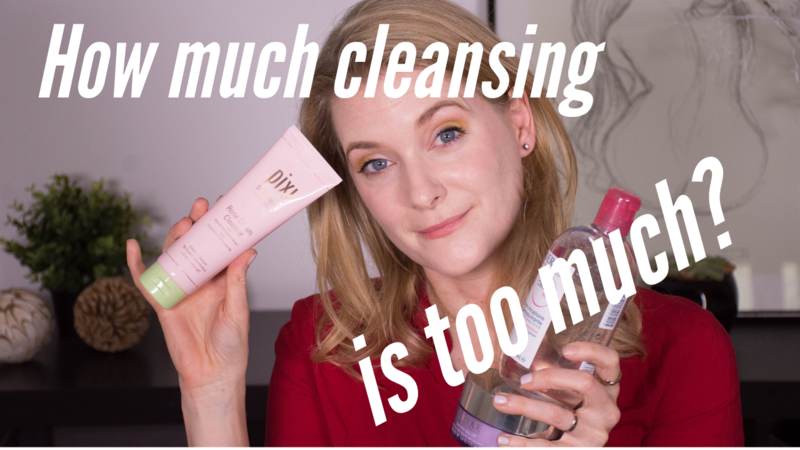 So is Double Cleansing actually a good idea? Something like a simple Skincare Routine post on your Instagram feed, bottles carefully decorated in a way that is aesthetically pleasing (and at least in my case bears no resemblance with how they actually look on my sink) suddenly turns into a battleground where you are forced to pick a side. Are you for Double Cleansing or against it? Pick your weapons and ride to battle! You could of course replace Double Cleansing with “fragrance in skincare”, “daily sunscreen” or “alcohol/silicones/parabens” and get a similar effect, which underlines my case: We fight for a truth here that, in most cases, doesn´t even exist. Bakuchiol vs Retinol – Which one is best for you? This blog post uses affiliate links, so it qualifies as advertisement. Please read disclaimer. 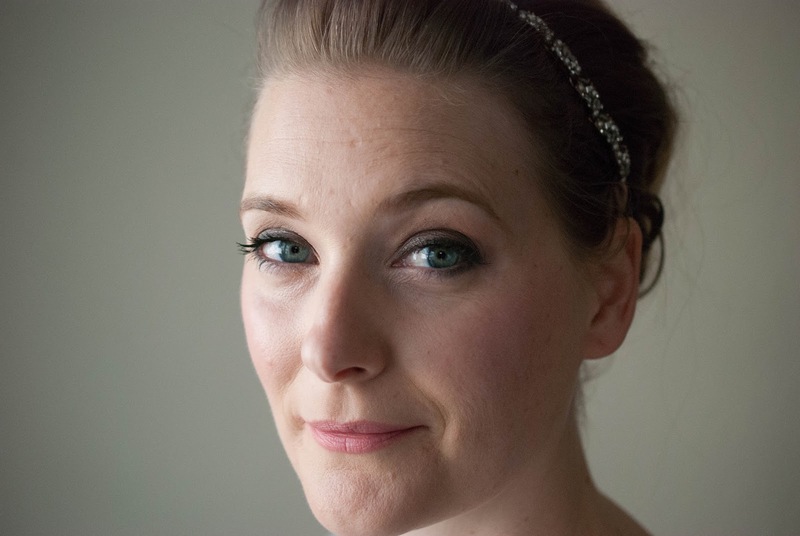 Have you heard about the latest, greatest skincare ingredient? Bio-Retinol, the natural alternative to retinol, the vegan retinol, the plant based retinol, the natural retinol – all different names for one thing: Bakuchiol. It isn’t actually as new as people will make you believe (isn’t that always how the story goes? The Omorovicza Miracle Facial Oil has been using it for a long time), but a recent study on the effects and side effects made it the new ingredient to talk about in terms of anti aging. 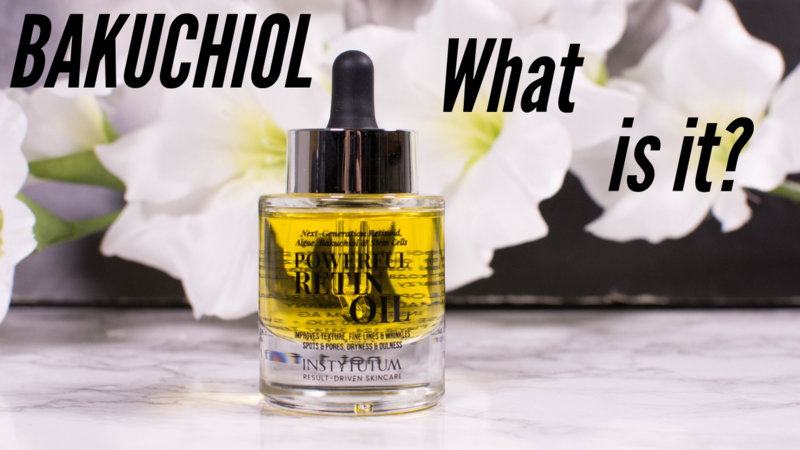 So this is what we will do today: Talk about Bakuchiol, how it performs compared to retinoids and if it actually is the better alternative to using your standard retinol product, especially if you have sensitive skin. I once heard about someone that always read the last chapter of a book first. Reason behind that? She wanted to make sure she’d know the end, even if something happened to her before she could finish reading. I don´t do that. I read my books from start to finish, maybe skimming over some parts here and there, but following the story as it was written. And as this is the third in a series of blog posts, I highly suggest you catch up with “Do you really need a moisturizer? The difference between dry and dehydrated skin” and “Humectants – Everything you need to know” first. 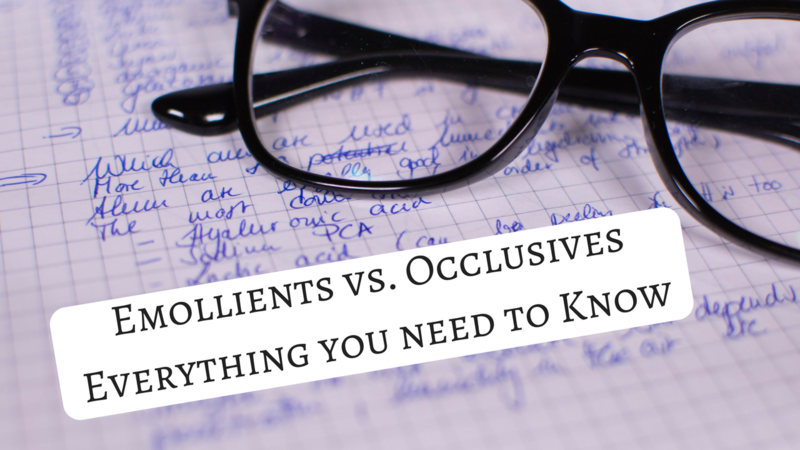 Not that there are any spoilers in here, but it will make it easier to understand.